During the month of April my wife and I took a break from our busy lives and spent three weeks in Denmark and a week in Paris, France. 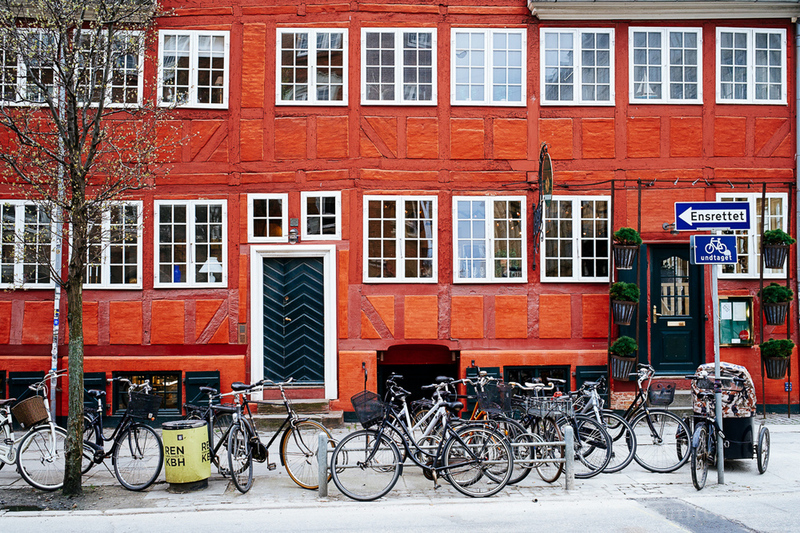 It was an amazing trip where we mostly spent time with friends and family but we also walked the streets and took in the sites of Copenhagen, Paris and the small towns of Denmark where we stayed. 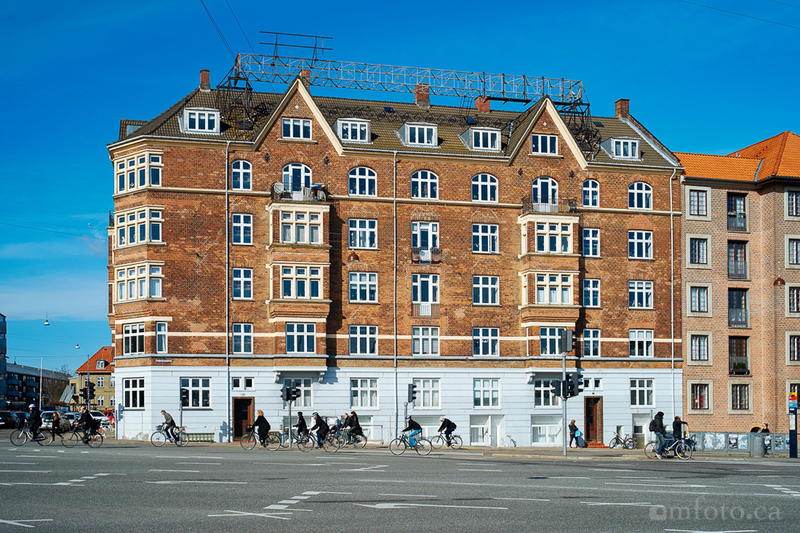 I will have a few blog entries coming up from this trip and will start out with the first thing that became apparent as we started out in Copenhagen. 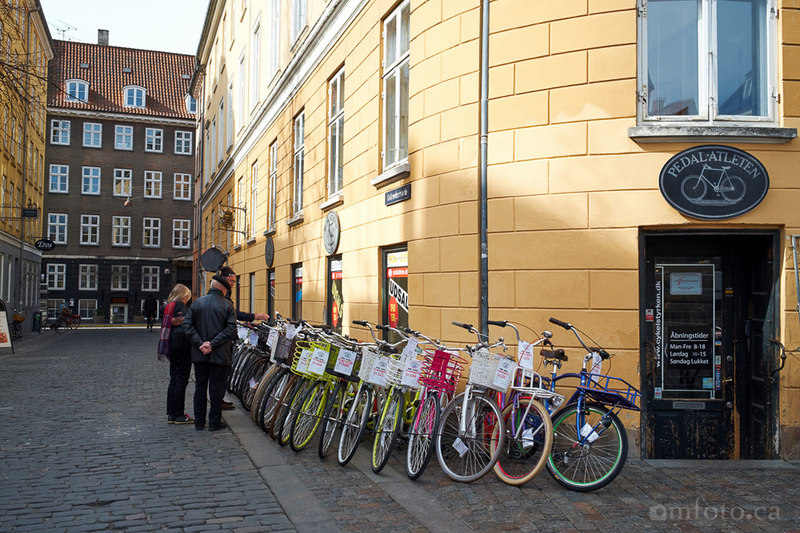 It was no surprise for us to see bicycles in Copenhagen as we have been there many times before but the sheer number was a bit of a surprise this time around. 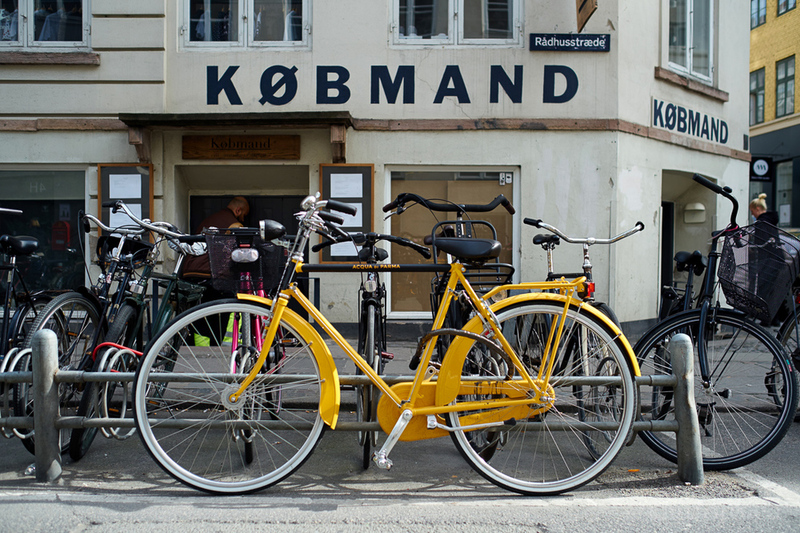 It was almost as if there was a bicycle store on every second street corner and the variety of bikes is staggering. From your cool road bike to the old style ladies bikes in bright colours and the postman on his electric powered bicycle. 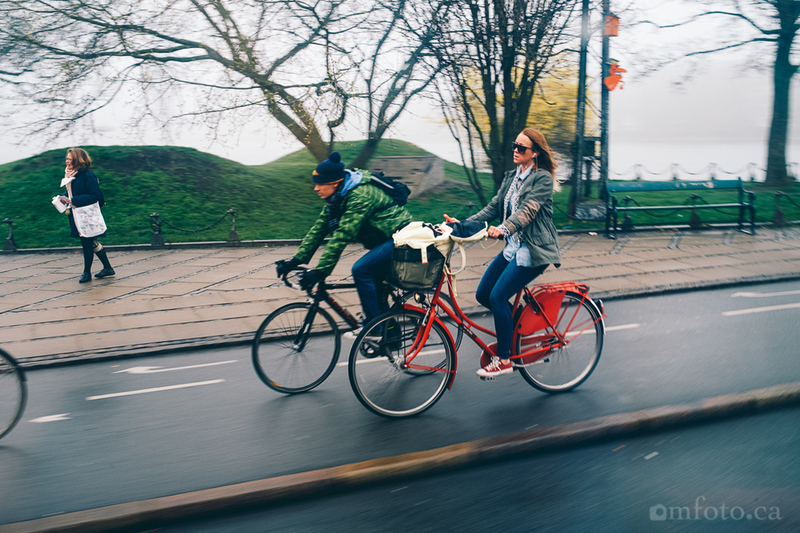 The electric bicycles are gaining in popularity and once in a while you may be surprised to see an older lady whisking by at speeds, which seem a bit unrealistic. The secret of course is in the electric power. 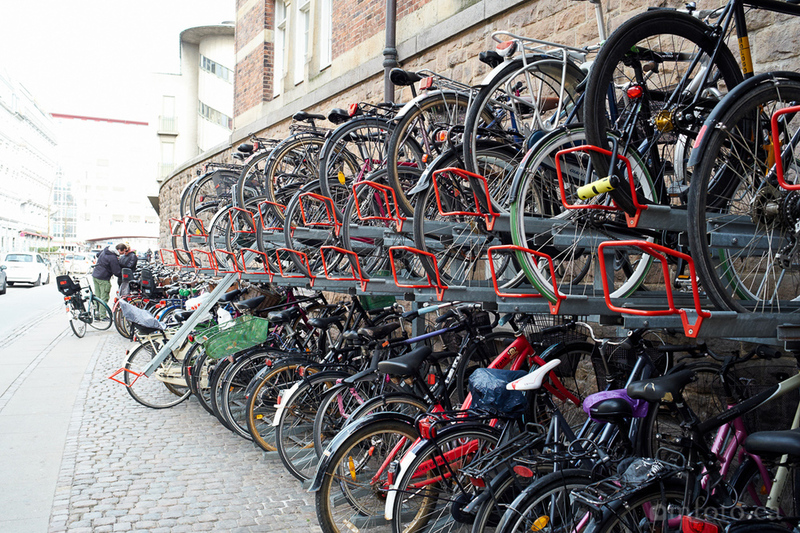 This is how many people in Denmark commute to and from work and in Copenhagen people travel 1.2 million kilometres each day on 350 km of bike paths. Impressive to say the least. Images captured with a Fujifilm X-Pro1 and XF 23 1.4R lens.